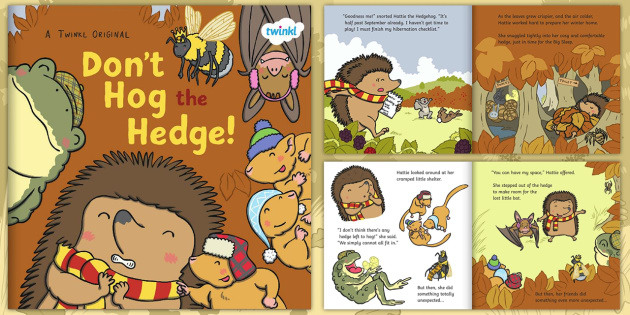 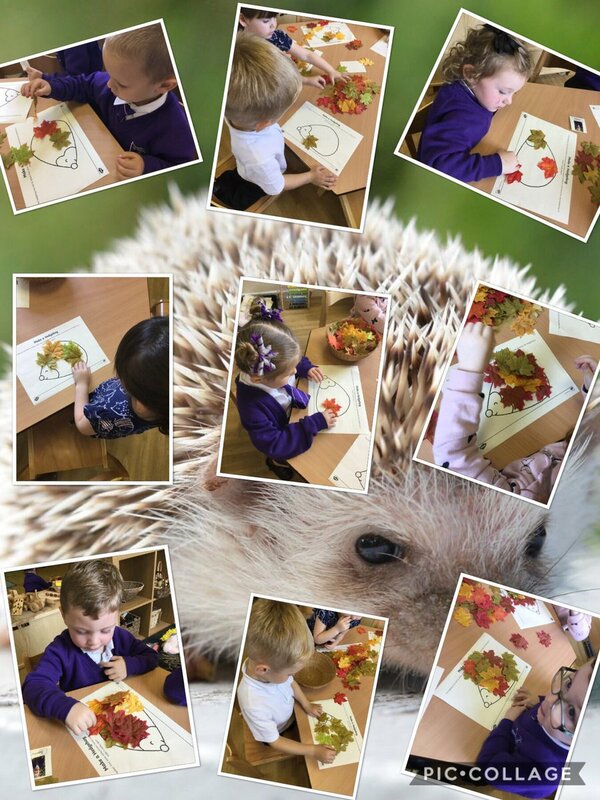 Following on from our listening walk the children were fascinated with the hedgehog in the story. 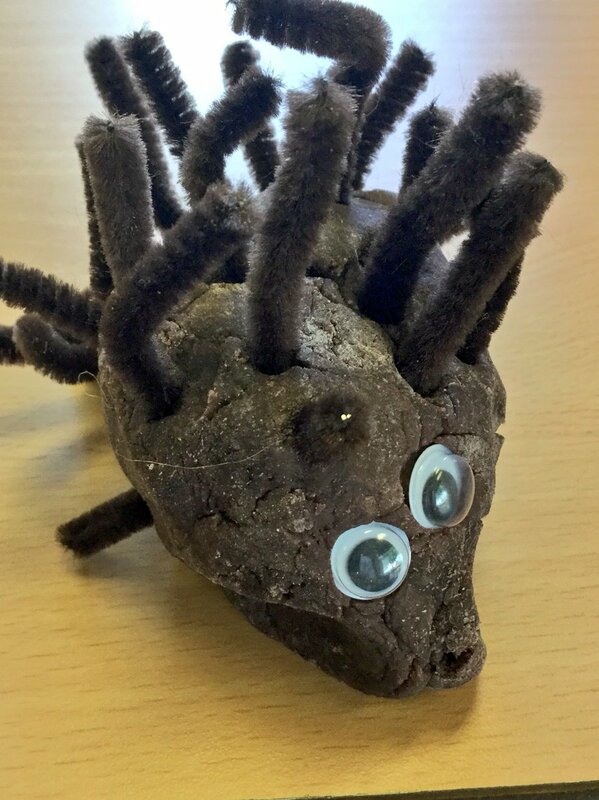 This led to an interest in creating hedgehogs and watching video clips about where they live and what they eat. 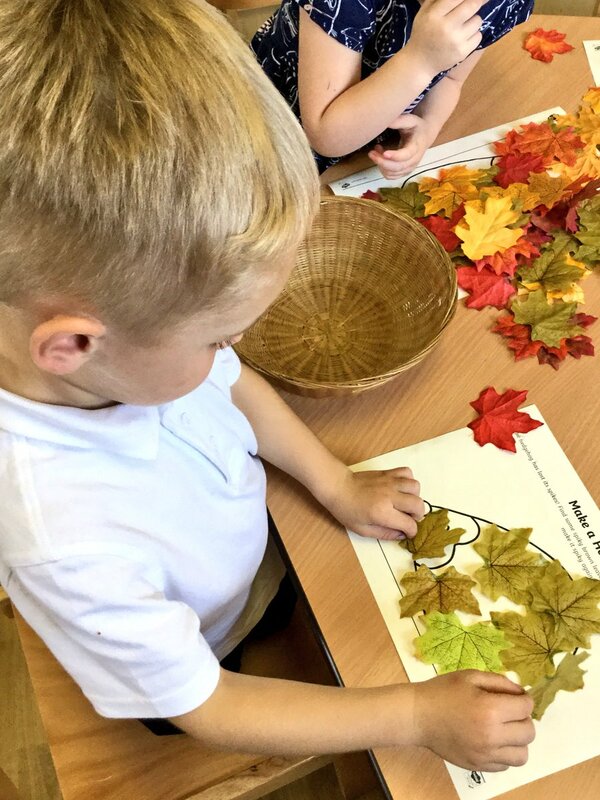 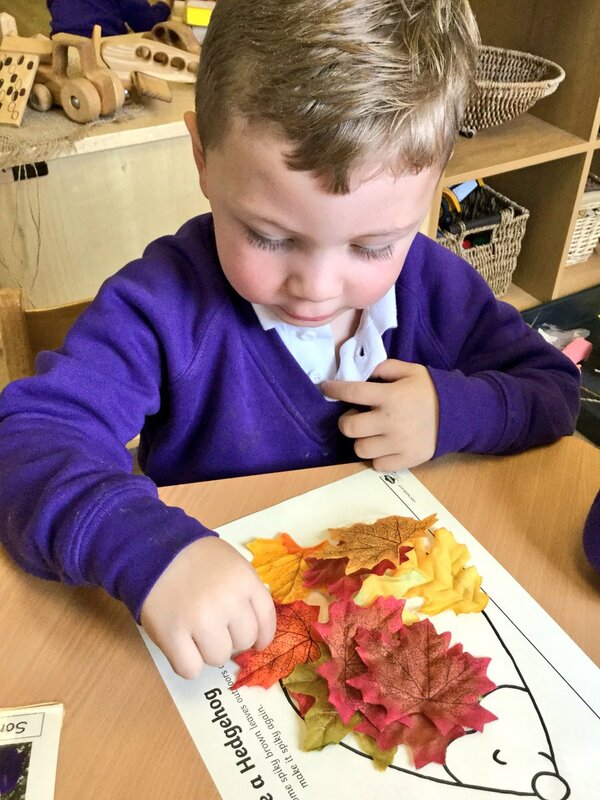 The children have been making hedgehogs using playdough and with different coloured Autumn leaves.